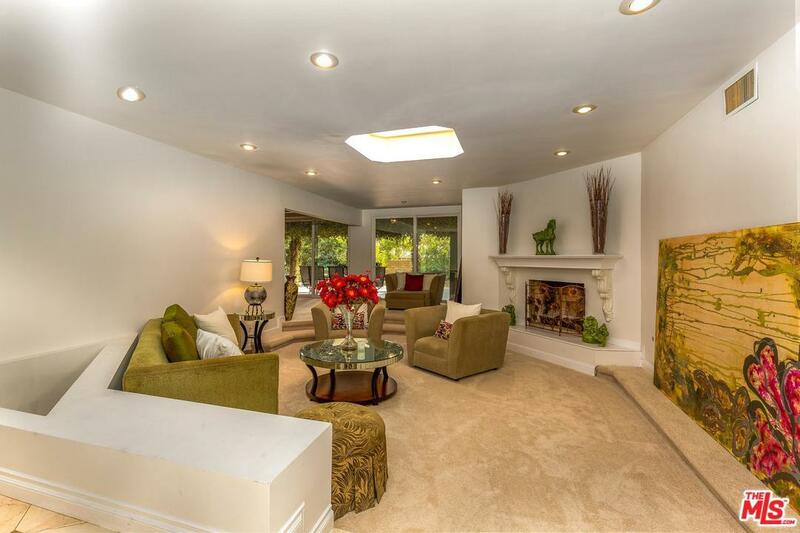 This RARE Northridge Home offers charm, beauty and comfortable living on a quiet cul-de-sac. Enter this 4 Bed, 4 Bath to find an incredible foyer with a skylight, spacious kitchen and breakfast area, formal dining room, living and family room with wet bar, laundry room, with a bonus/rec. room with full bath. Outside find a glistening pool and spa, a covered terrace, and a large yard perfect for entertaining guests. Master suite includes a roomy en-suite bath and a walk-in closet. 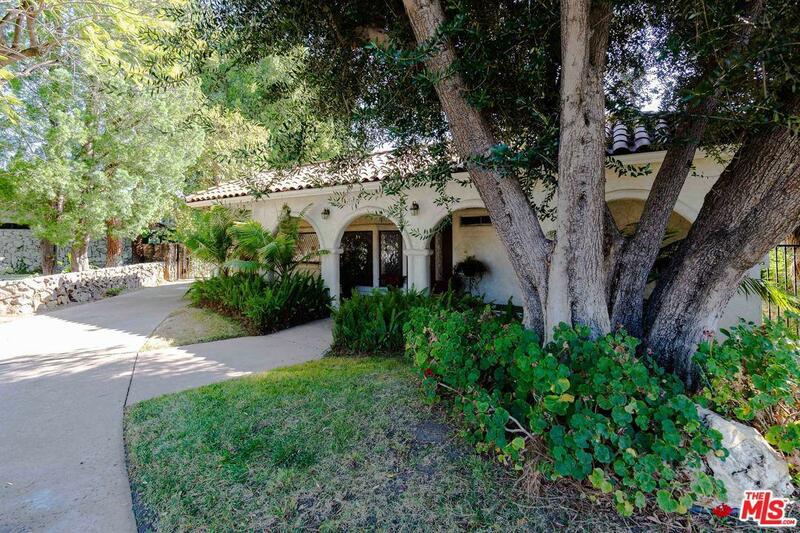 Located in the heart of Northridge, travel a short distance to local schools, shops, dining, and parks. 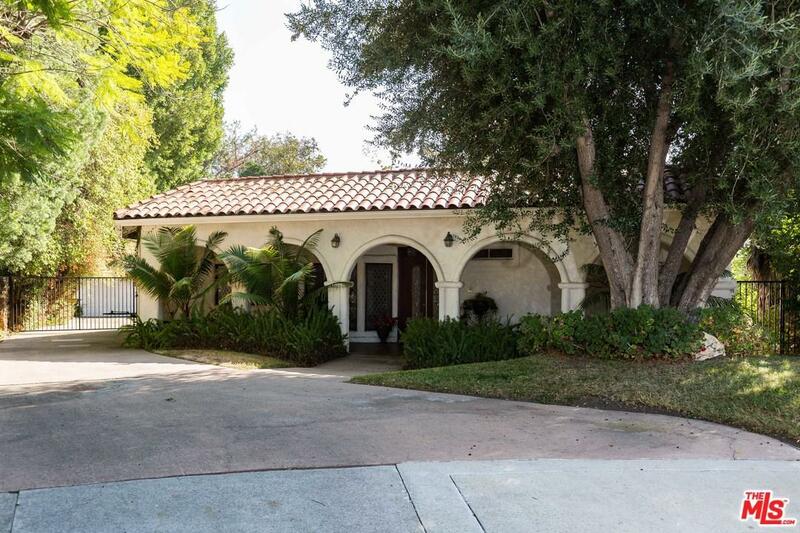 Sold by Murphy Lynch BRE#01725619 of Coldwell Banker Greater Valley. 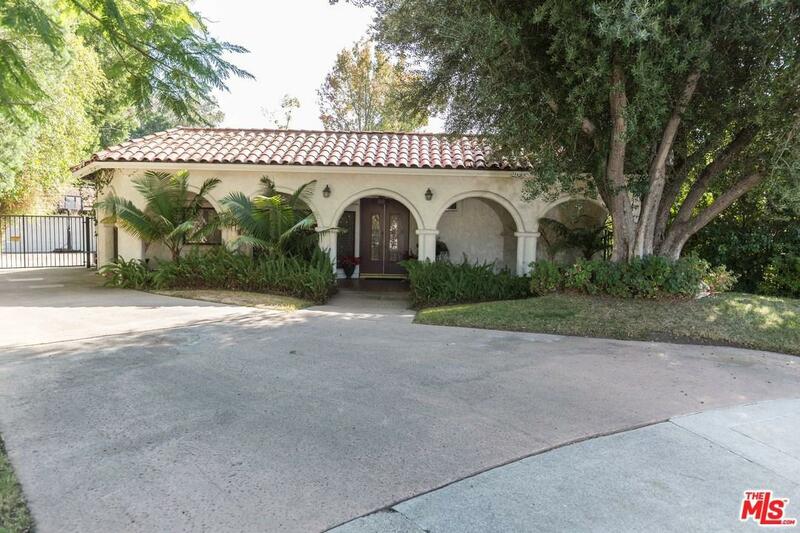 Listing provided courtesy of Thomas Davila DRE#01725619 of Compass and Kennon Earl CA DRE# 01394743 of .